Looking for a home with Character? This 3 bedroom 2 bathroom home offers 1, 822 square feet of living space. Close to downtown entertainment, restaurants, and shopping. The home does need some work to update a few things in the home. 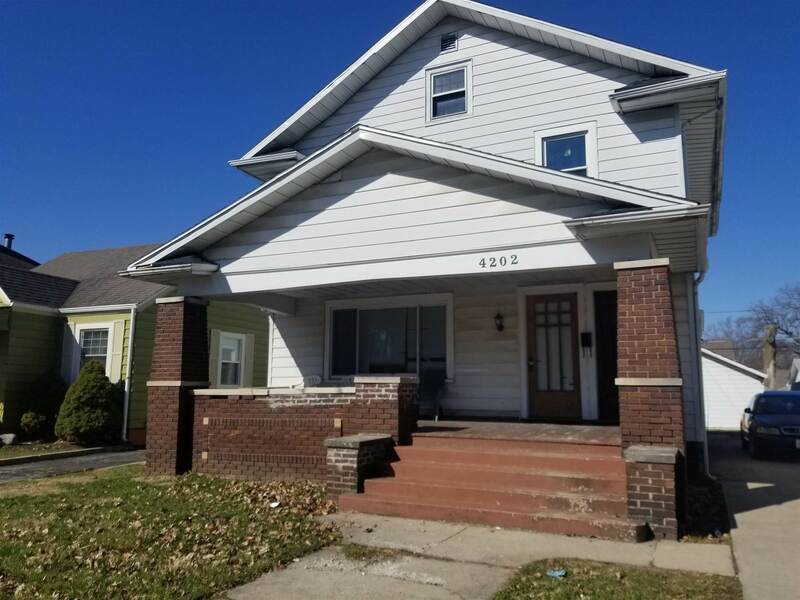 Currently an investment property with a tenant that has a lease until June 30th. Don&apos;t miss your change to own this home.